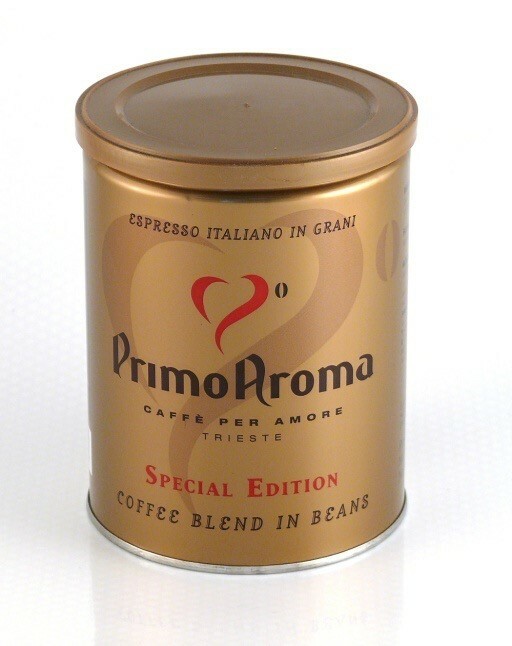 To allow you to consume Primo Aroma's products at home, like in the bar. 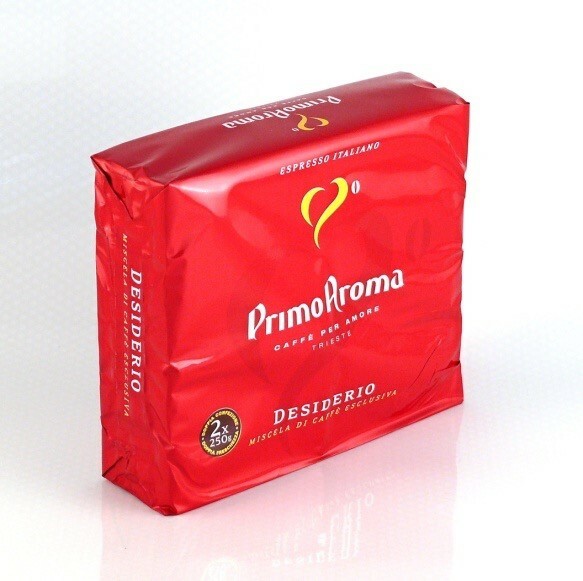 Made out of the finest natural and washed Arabica qualities and from precious washed Asian Robustas, is the ideal blend for espresso’s perfectionist looking for a sweet and full coffee. 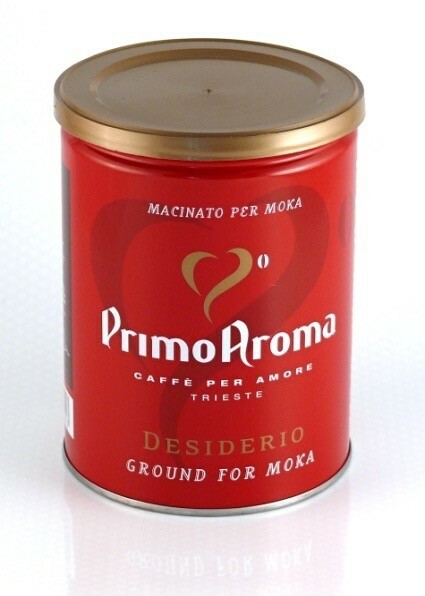 Due to the careful selection of raw materials and to the medium-to-intense roasting, it is perfectly balanced between refinement and fullness.